Learn how easy it is to Capture, Develop, and Collaborate design ideas on the Cloud. A new flexible way to harness the collective intelligence of your whole design team, customers, and supply chain. 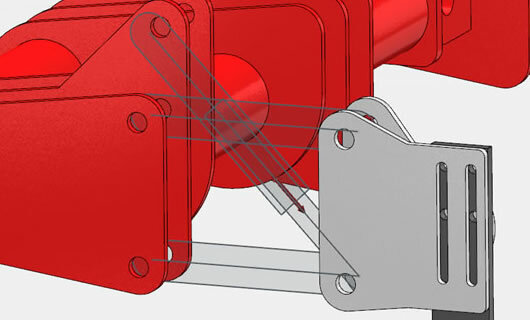 Learn how companies are using SolidWorks Mechanical Conceptual to develop their products and get to market faster. 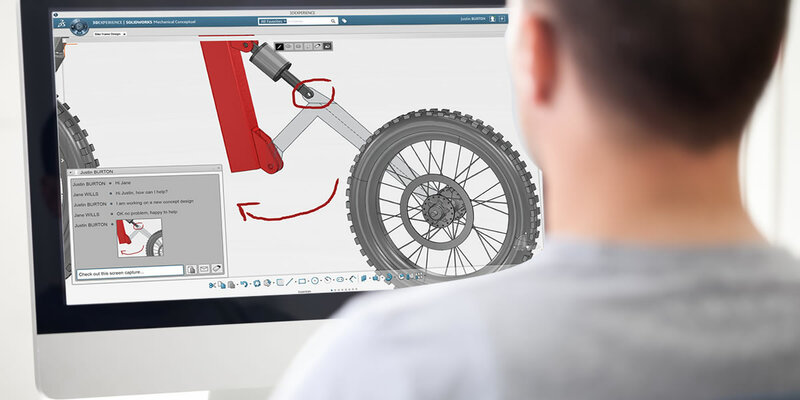 Learn how SolidWorks meets the requirements that design teams have for Conceptual Design vs. Detail Design. This guide provides insight into how your team can design and collaborate on the cloud. 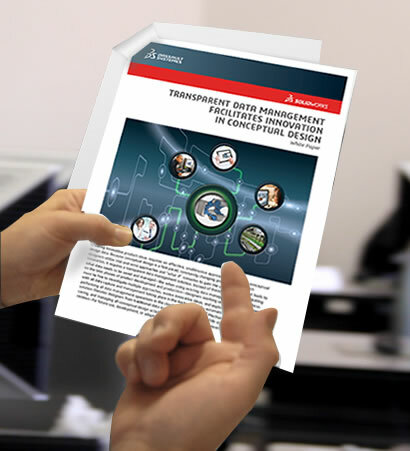 If you are a CAD Manager, a Designer, or an Engineer who believes that your company can benefit from collaborative conceptual design then this guide is for YOU! 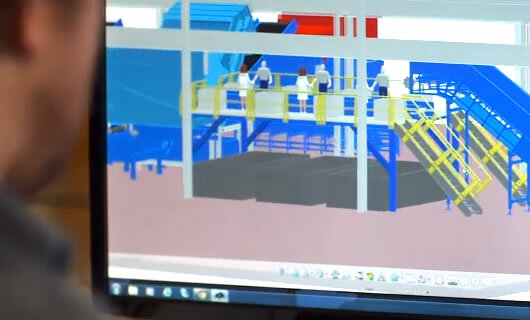 Since 1997 Javelin has helped thousands of Canadian companies with 3D design and manufacturing solutions. Large or small, we have the skills and experience to propel your organization to new heights.